I've had a change of heart in regards to this little website in which I write my ramblings, thoughts and feelings. I think it's been a long time coming, as I haven't felt the same desire I used to get for writing posts in a good while, which I guess is why I had such a lengthy time away over the spring and summer. A few months ago, I dived straight back into posting content, without fully thinking about what I wanted this blog to be, or making any real changes, besides the layout, from what it was before. I didn't necessarily realise that I wasn't actually enjoying what I was doing with this blog, because I was so swept up in just starting to post again. I was following the same style of photography, the same writing pattern, the same content, and the same overall imagery that I had followed before I took my break. I thought this was the best I could do, and I was frustrated because I wasn't enjoying the results. 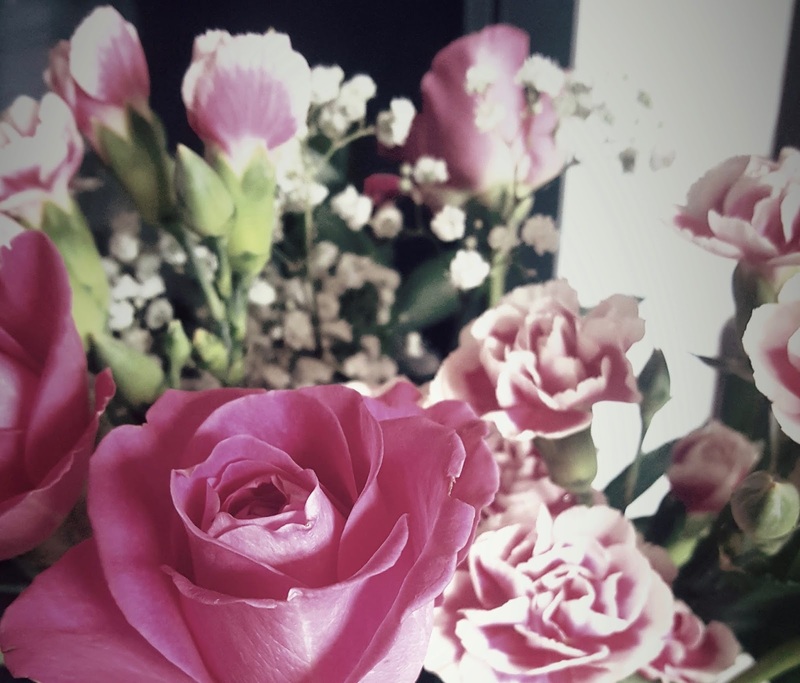 I haven't felt happy with blogging for a long time, and I think the reason why was that I was focusing too much on blogging and not writing. When I started writing on this platform way back in 2014, it was due to finally having discovered a public outlet for my passion of writing. 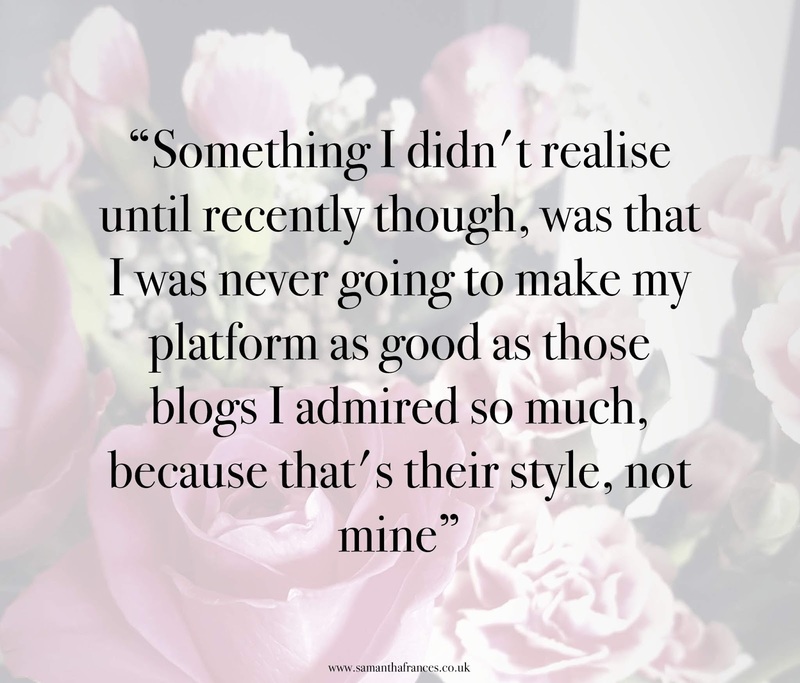 I was scarcely aware of the blogging community, having only discovered the platform from some of the 'top' bloggers around that time, and had little involvement with it for quite a while after I began posting. As I started to blog more, I gradually discovered that there were thousands of smaller, dedicated blogs out there and the whole community exploded before my eyes. I loved, and still love, being involved with a community of people that write about the topics they love, and I've discovered some wonderful people because of it. Unfortunately, I find it very easy to compare and therefore belittle myself, and I started to adapt my content and style to those of the more popular bloggers. Something I didn't realise until recently though, was that I was never going to make my platform as good as those blogs I admired so much, because that's their style, not mine. I had a think about what my style actually is, and I came to the conclusion that it involves stripping things back to basics (or much closer than I was before). If my primary aim for this website was to create a space for my writing, then I needed to make that the focus. So, the sidebar is no more; instead that information is now tucked away at the bottom of the page, and things such as 'about me' and 'popular posts' can be found in navbar. I guess the main noticeable difference I'm planning to make will be my photography. Blogging is so focused on images and as much as I love taking pictures and have definitely developed over time, it's not something I have an eye for, and I feel like it was letting me down with the posts I was creating. I want to be much more relaxed and 'in the moment' with my images, so from now I'll be taking most of them on my phone. It's a lot easier and it gives me the freedom to take more real life images, as I feel way more comfortable whipping my phone out than I do my big girl camera! I also would like more of a 'theme' for my images, as I want readers to be able to recognise my photography more easily; plus, I just think it will look a lot better. I've always loved dark, kind of 'vintage-y' photography, but I've always felt like I have to make my images as bright as possible, as that's what's more popular, so from now on I will be editing all of my images in the same, dark style and I hope you like it. In regards to my content, you won't see that much of a difference as I've always enjoyed what I've published on this blog; it was mainly the overall result I wasn't happy with. I am keeping all of my old content because 1) it was a heck of a lot of time and effort, and 2) I'm proud of what I've produced in the past, although I'm fairly certain I will be editing the old images to fit this new style. I want to enjoy this platform again, and I think the way to do that is to strip things back, relax, and remember why I started it in the first place. 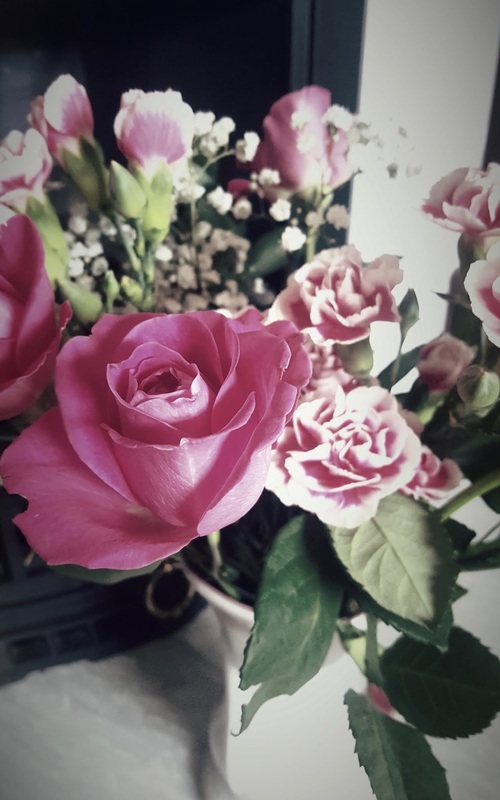 I love reading blogs, *favourites include Paper Fury, Eternally Elle, Thirteen Thoughts, amongst many others*, but for me personally, I've never felt the desire to do it full-time, and I would like to use this platform as a website to write; it's what I do with my days and it's what I would like to do professionally, so I hope you guys don't mind this change back to basics so I can focus on that. For all I know I could want to completely change everything back tomorrow, or change to something completely new by next week, but for now this is what feels right, and I'm looking forward to loving this platform again! Just do what makes you happy sweetie, I will be an avid reader no matter what happens! You're a great blogger! Pictures aren't everything, it's great to hear your honest and raw thoughts. Do what makes you happy!